The Harmonized Sales Tax (HST) is a consumption tax in Canada. It is used in provinces where both the federal Goods and Services Tax (GST) and the Provincial Sales Tax (PST) have been combined into a single value added sales tax. 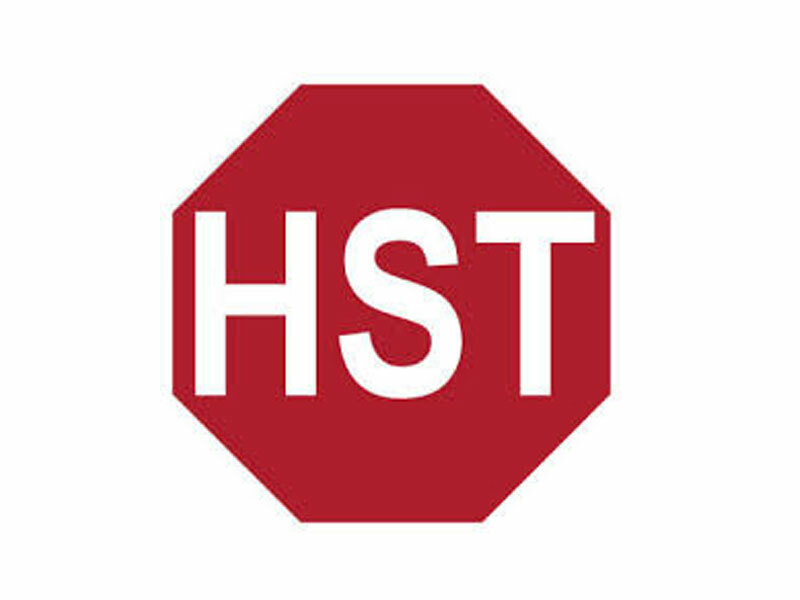 The Harmonized Sales Tax (HST) is 13% in Ontario. Note that if there is more than one owner of the house, all of the owners must be individuals. Partnerships and corporations are not entitled to claim the new housing rebate. 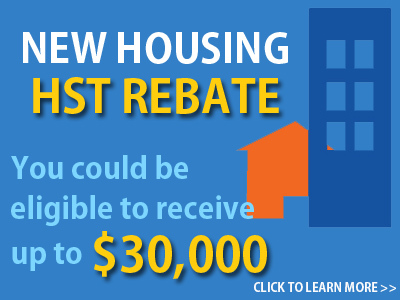 We also help you to obtain the GST/HST New Residential Rental Property Rebate if you bought or built a house or other building that you intend to lease to individuals as a place of residence.